We believe that high expectations by our clients are their right, and we ensure that we exceed those expectations with our experience and specific expertise, clubbed with one of the best client service. We built ecommece using current CMS Applications . Provide accustom development using current technology. We have expertise in a wide range of products and services, with specific team for each of them headed by experts in the field. WordPress is a versatile and easy-to-use content management system (CMS) with strong support for extension and scaling. Joomla is an award-winning content management system (CMS), which enables you to build powerful online applications. We have proven capabilities in developing web based applications on Drupal which ensure a rich user experience. We use the latest Bootstrap framework on all web applications to ensure a consistant viewing exprience across devices. We develop excellent customized Android Apps for different sectors of industries and for various uses as per requirement. It’s not often you get exactly what you want. We made a plan and they provided exactly what we requested. 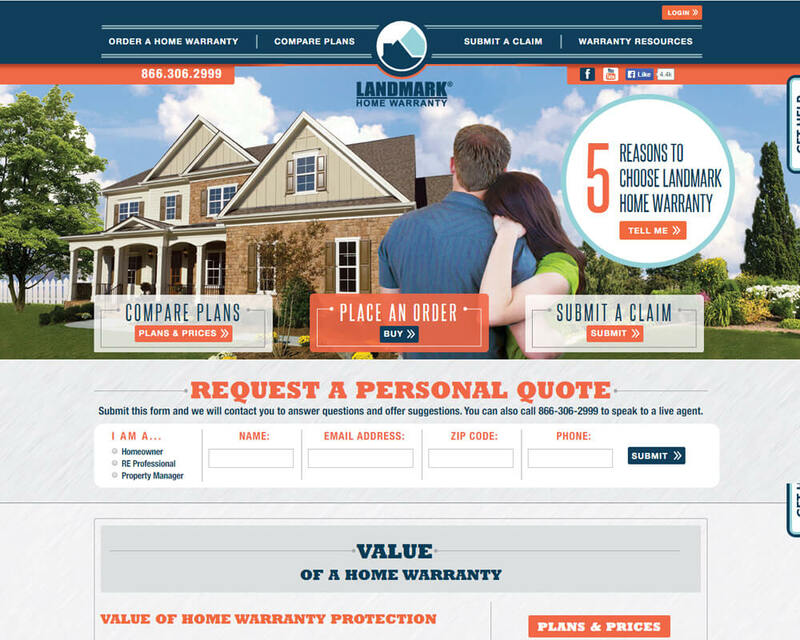 Excellent customer service, quick responses and easily tailored the site to our needs. Highly recommend! Once again, Webzler Solutions has built a Terrific new site for me. I would highly recommend using this company to build your next website. They listen to your wants and needs and turn out a fantastic website. Very understanding easy to work with. Webzler’s team of web developers completed our WordPress+WooCommerce project competently and professionally. We are happy with the results and how flexible they were in accomplishing them. 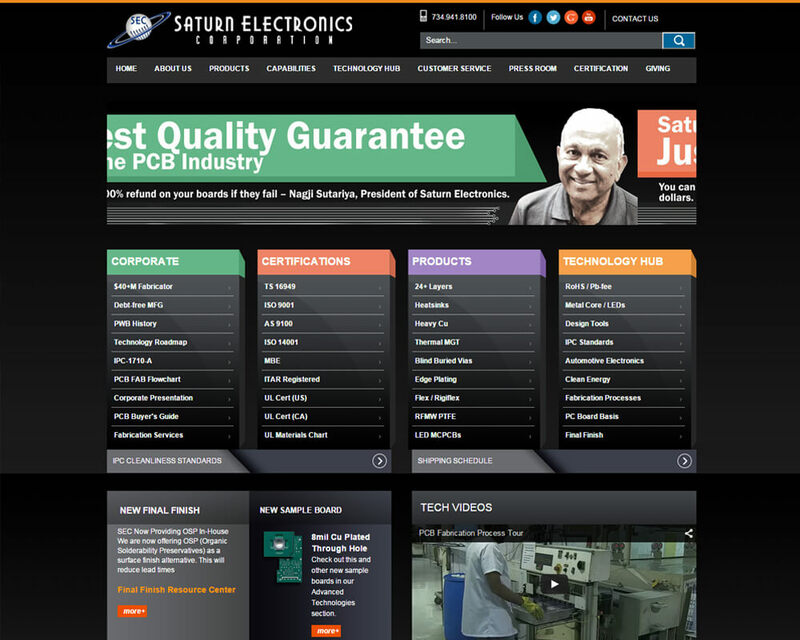 I would not hesitate to recommend them for any web development project. 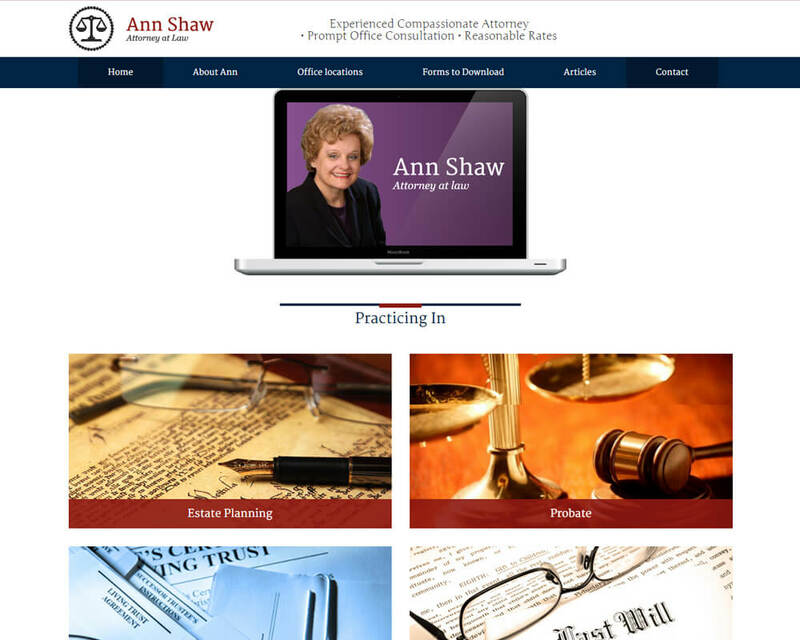 I am very happy with my website that Webzler created, and I recommend them highly. Webzler’s work was professional, timely, and Sarah was very patient with a non-WordPress familiar attorney in creating and updating my website. Very helpful and got everything we requested done. No issues trusting this company with sensitive information and they even took the time to explain things that we weren’t totally sure about during the project. Would hire again. Recommend. Amazing team.. if you have the choice work with them.. always in contact and always customer oriented. They fix issues right away and if can not solve the problem they will come up with solutions in a timely manner. Exceeded all expectations and will continue to use there services for years to come! what a pleasure! Always glad to help, we, at Webzler Solutions always ensure your messages are given utmost importance. Contact us via the form below, or use the other information mentioned. Tell us more about your project and requirement, and we could configure a variety of plans from which you could choose from.